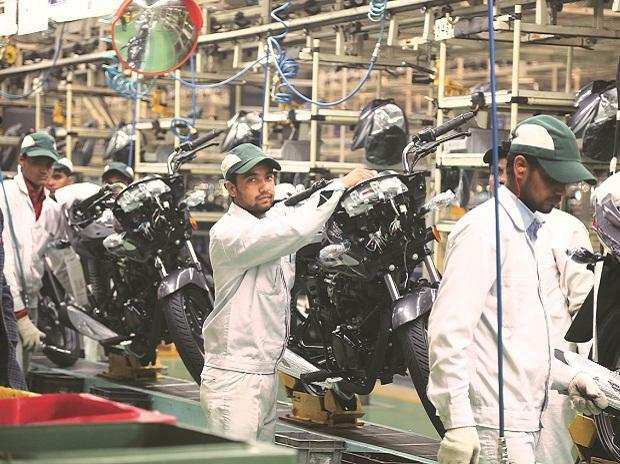 The Indian summer has begun and as the mercury surges upwards, the next two months should see plenty of action in the Indian motorcycle market with a number of impending launches. 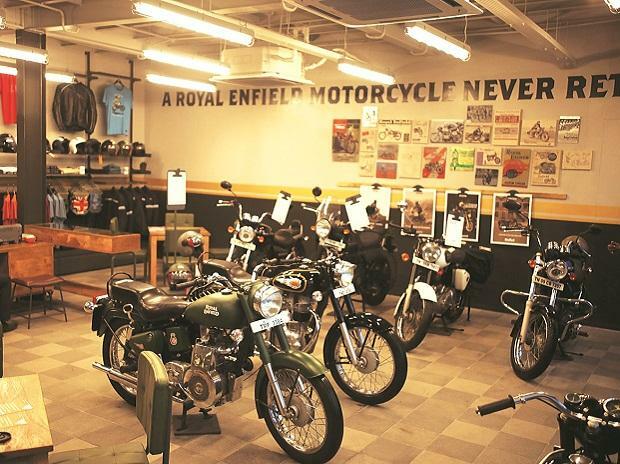 Here are some of the most awaited motorcycles that promise to take the market by storm. WHEN? According to our estimations, by mid-may 2012. Having ridden the Pulsar shortly after its unveiling in January this year, we are certain that this motorcycle will find many takers. At the time, we were happy to report its free revving motor and plush ride quality even on the worst of roads. WHEN? According to our estimations, by mid-June 2012. 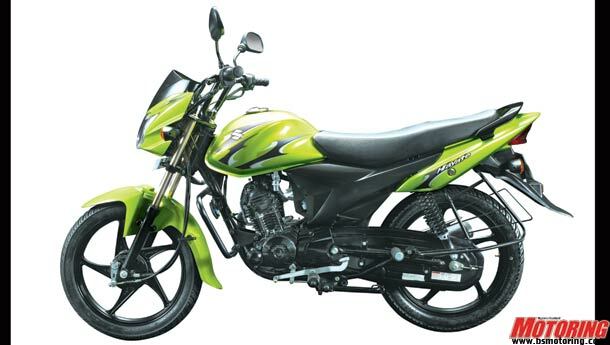 The Hayate (which is the Japanese word for 'fresh breeze' or 'swift wind') will mark Suzuki's debut into the lucrative 100-125cc commuter mass segment. 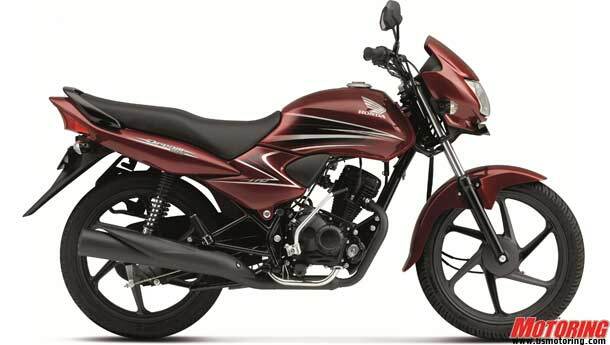 Suzuki stated at the time of the motorcycle's unveiling at the Auto Expo in January that the Hayate will be competitively priced. Judging from the market positioning, we expect the Hayate to return astonishing fuel efficiency. 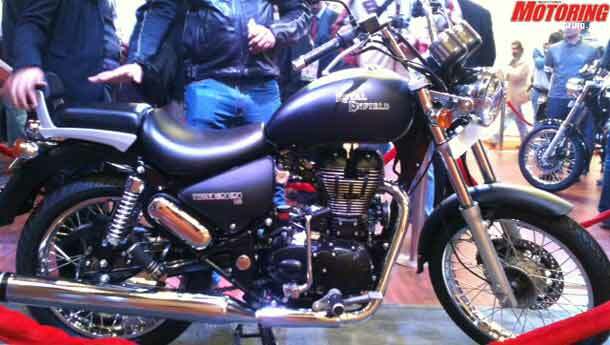 This motorcycle too, was unveiled at the Auto Expo early this year. Now offering more power to potential Thunderbird customers by harnessing the 500 motor from the Classic, the T'bird also benefits from various updates like better lights, a more comfortable riding position and the like. The Thunderbird 500 is just the sort of steed for those who want to see the country from the saddle of a motorcycle. 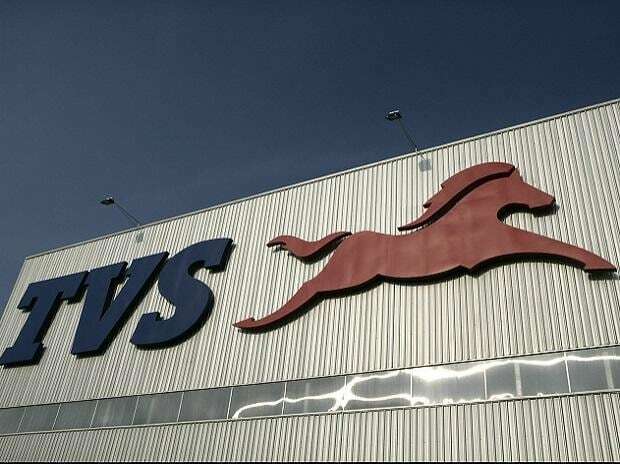 The Dream Yuga will mark Honda's debut in the mass commuter segment. Although the Twister currently exists, it is intended as a premium sporty commuter. The Dream Yuga, however, will be aimed at those contemplating on buying a Splendor and the like. 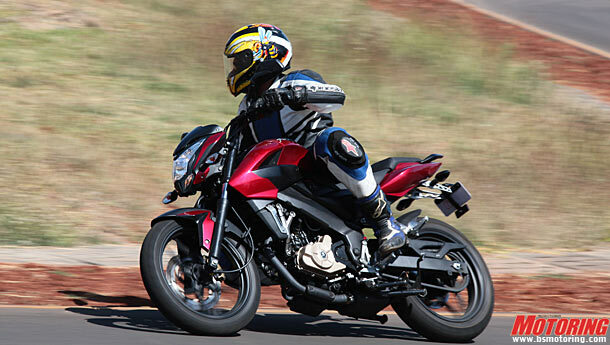 Power for the Dream Yuga will come from a 110cc four-stroke motor that should put out about 9 bhp. Reliability and frugal running costs will be given high priority, obviously. As if the summer wasn't enough to get us sweating, Hyosung (or Garware Motors, in our case) has made up its mind to bring the GT250R Comet to India! The Comet, not too long ago, was sold in limited numbers in the country and it was quite popular, owing to its big bike looks (too big, for its 250cc v-twin heart), rather lively performance and an overall healthy spec-sheet. The 2012 Comet, however, will come to us fully-faired, and it's looking really rather good! The Comet produces 28.1 bhp@10,500 rpm from its 250CC, 75-degree V-twin motor and 2.24 kgm of torque – now that's impressive indeed! The Comet is fuel injected, though for pricing concerns, this may be dropped (not that we mind carbs!) although it is certain that this is an eight-valve engine (four per cylinder, that is). Weighing in at 159 kg (dry), the Comet, if it is specced close to the figures we got our hands on, will definitely be a fast, potent motorcycle to have on road and track and a definite leap ahead of the previous Comet, which was more 'GT' and, justifiably, never carried an 'R' tag either. 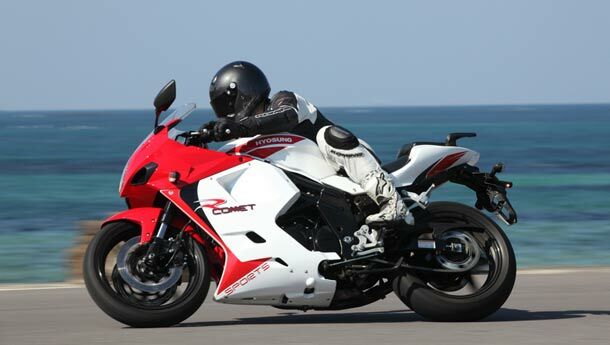 Visually, the Comet is identical to the bigger GT650R and that's no bad thing. A typically Hyosung feature is the bigger-than-class design of the Comet, and that tank is a 17-litre number, which may be a killjoy for all you track enthusiasts, but the range it will impart to the machine (hence making it a worthy touring option, at least on the reduced fuel stops front) will be appreciable. Moving on to the kit on offer, the Comet internationally comes with a twin-disc setup at the front (300mm) which should be retained. Will they? Won't they? Cost-effectiveness is king. At the rear is a 230mm disc and it has meaty looking tyres – a 110/70 R17 front and a 150/70 R17 rear. Another feather in the Comet's cap is the 41mm up-side down (USD) fork setup, which, apart from making the bike look good on paper, has indispensable advantages for motorcycles of this kind. At the rear is a monoshock and, if the Hyosungs we've experienced so far are anything to go by, expect it to be plush, not in a ponderous sense. Overall, the GT250R Comet looks like a lot of good kit (perimeter frame and all!) with a tightly packed powerplant to boot, and we have our fingers crossed on how Garware Motors price it when it is launched around May this year. Considering it is a twin, and the only other 250cc twin is the Kawasaki Ninja 250R, the Comet (we're also not certain whether or not Garware Motors will retain the 'Comet' tag, owing to the not so smooth run of the original number in the country, having left many an owner sweating it out in search for parts) might be pricey. However, since a major piece of the popularity cake is being consumed by the Honda CBR 250R and the KTM 200 Duke, Hyosung may aim to price the Comet closer to the duo, and certainly (or at least we expect so!) around the Rs 2 lakh mark. 2012 sure seems like the year to be buying motorcycles, no?